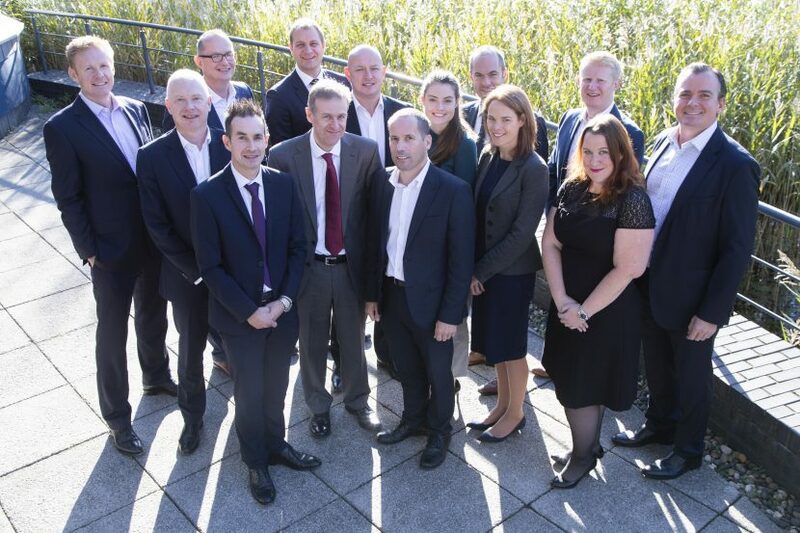 North East England will take centre stage at the UK’s largest property event later this month as Invest North East England, the region’s inward investment body, showcases the area’s property development opportunities to more than 3,000 delegates including key investors and financial institutions at MIPIM UK. 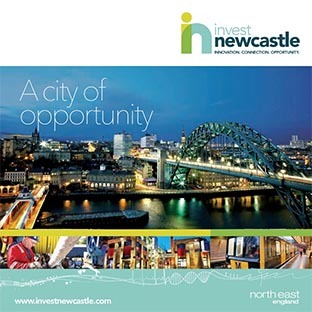 Invest North East England will be promoting some of the region’s most important development schemes, including Gateshead Quays; East Pilgrim Street in Newcastle; Milburngate in Durham and Vaux in Sunderland. Joining them at the exhibition will be representatives from all seven of the local authorities and stand partners Newcastle International Airport, The Hanro Group, Naylors, Bradley Hall, Lambert Smith Hampton, Quorum Business Park, Highbridge Properties, Siglion and Ryder Architecture. Guy Currey, Director at Invest North East England, said: “MIPIM UK attracts more than 3,000 participants making it the biggest property event in the country. “Investors have been quick to see the opportunities outside the capital and we’re seeking to capitalise on that by showcasing some of our key city centre and out of town sites as well as those on our Enterprise Zones. Investors visiting MIPIM UK will be introduced to key development sites across North East England including Indigo Park in North Tyneside, Holborn Riverside Office Quarter in South Shields, Wansbeck Business Park in Northumberland and Durham City Park. 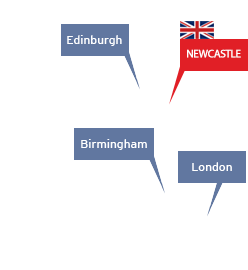 They will also learn about opportunities at the region’s Enterprise Zones including Energy Central in Northumberland, Newcastle International Airport Business Park, the International Advanced Manufacturing Park (IAMP) in Sunderland/South Tyneside and Jade Business Park in Durham. Guy continued: “Fresh from hosting the Great Exhibition of the North in Newcastle and Gateshead, there is a real sense of excitement around North East England and the wider Northern Powerhouse.